Tall Buildings - Berlin’s Next Urban Chapter? 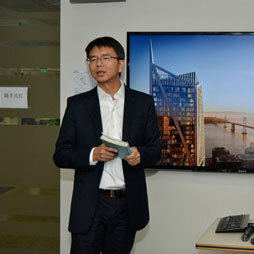 CTBUH Beijing hosted the Innovative Building-Making presentation at Arup’s Beijing office, where industry experts discussed the design of some of their most innovative projects. What is the Future of Berlin’s Urban Development? 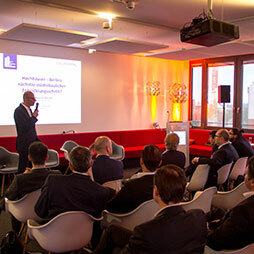 CTBUH and CallisonRTKL, a design consultancy of Arcadis, organized a debate to discuss the future of development in Berlin and the role of the tall building. The Tall Timber Buildings Working Group held their second meeting with a discussion on defining parameters for categorizing Tall Timber Buildings and focusing on creating a manual. Debating Tall: Tall Timber in 10 Years?